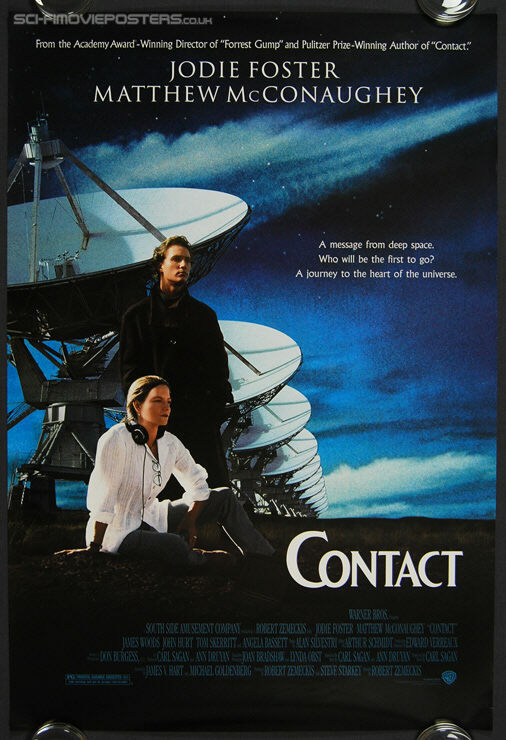 Contact (1997). Original US One Sheet Movie Poster. 27" x 40" Single sided. 1997. Excellent 8.5 Rolled. One small crease.